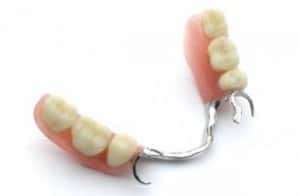 There comes a time when there is no other choice but to extract some or all of your teeth. Whether from disease, malnutrition or genetic disorders, sometimes it is necessary for us to extract all of a patient’s lower or upper teeth. 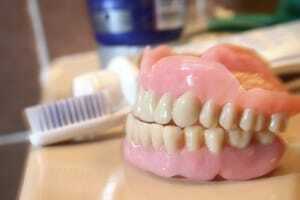 While this can be devastating, dentures can provide a second chance at a beautiful smile. At Samaritan Dental Tijuana we produce high quality dentures of various types of materials, including Valplast, Flexite, metal frame. and acrylic. 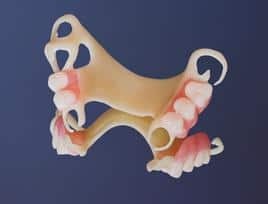 These materials can be used for either partial or full dentures. 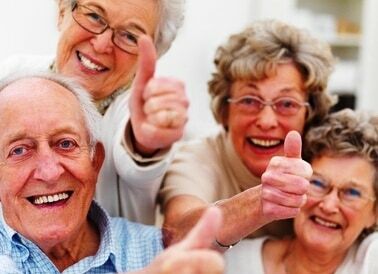 The cost of dentures at Samaritan Dental Tijuana is very reasonable. The price of dentures in Tijuana, Mexico, range from $280 to $460 per denture plate.